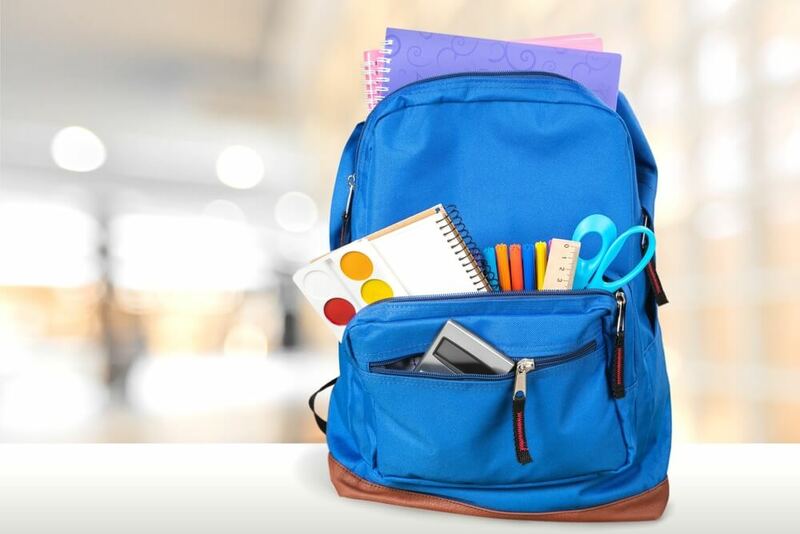 Whether the school reopening season is near or you are looking to meet your little one’s needs& demands during the year – you always are in search for school supplies and accessories! The best part of going back to school, without a doubt, is shopping for school products &supplies — but it can be hard to figure out your exact school shopping list because no matter how precisely you plan and create lists, you always tend to miss out on things. Moreover, school supplies shopping can become a tedious task if you visit store-to-store! Luckily, on StudentKare.com, they have compiled a list of the back-to-school staples you would not want to miss for your upcoming academic year. As parents of school-going students, we aim to provide them with the best education facilities & products. Requirements and demands of today’s school kids are diverse, varying from school-defined items like school books, shoes, bags etc. and other regular consumables like notebooks, drawing books, tiffin boxes, water bottles, sports items, toys/games & electronic products. Taking a day off to shop. Long queues at the stationery stores for shopping, plus you get only what the store sells. Adding to the dilemma, due to higher brand awareness levels, preferences & choices of today’s school kids, they may not get all that they want from the shop visits and if you have a kid shopping for his favourite stationery item, it is even more time consuming, leading to overall disappointment! In addition, once you are done shopping for everything, you still miss something! Why go through all these hassles, when you can just shop for everything you desire with StudentKare.com! StudentKareis a fun and captivating shopping experience for schools and schoolchildren alike with everything that they need to excel at work and play. It is to be a one-stop shop that facilitates the supply of all that school and school students need and leverage technology to make the shopping experience simple, convenient and transparent to all. Whether you need formal and casual shoes for the young ones returning to school, stationery for the budding artists, trendy school bags, or sporting equipment for the active ones, they have got everything covered on StudentKare.com! Shopping with StudentKare is as easy as any other standard ecommerce site, convenient products delivered at your doorstep, and as fun as getting to browse through hundreds of different items at your own leisure and convenience and most importantly, NOT missing out of the best of offers! All products sold on StudentKare.com are 100% genuine and can be easily exchanged as per the customer-friendly StudentKare’s ‘7-days No Questions Asked’ returns and exchange policy. Moreover, enjoy hassle-free 100% Secure Payment gateway.